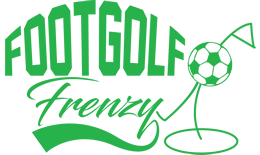 Knights Grange Footgolf takes place at the popular Knights Grange Sports Complex, handily located in Winford, Cheshire. This is a 9-hole course played over 2,256 yards with a Par 72. Conveniently located not far from the M6, it is in the heart of the beautiful Cheshire Countryside. On site is a bar with a full menu available for refuelling after a competitive or friendly game whilst making use of the venue’s Sports TV options and Wi-Fi. Footballs are provided, so simply don your trainers and turn up. 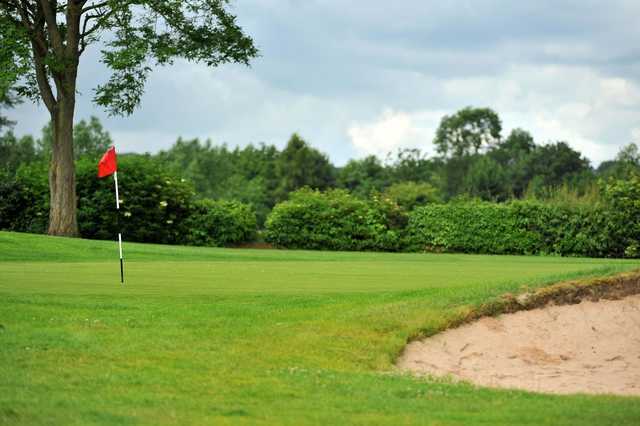 Knights Grange dates back to the early 1980’s, and Footgolf is the newest addition to the activities on offer. Don your trainers and come along and give it a try, you can be sure of a fun experience.